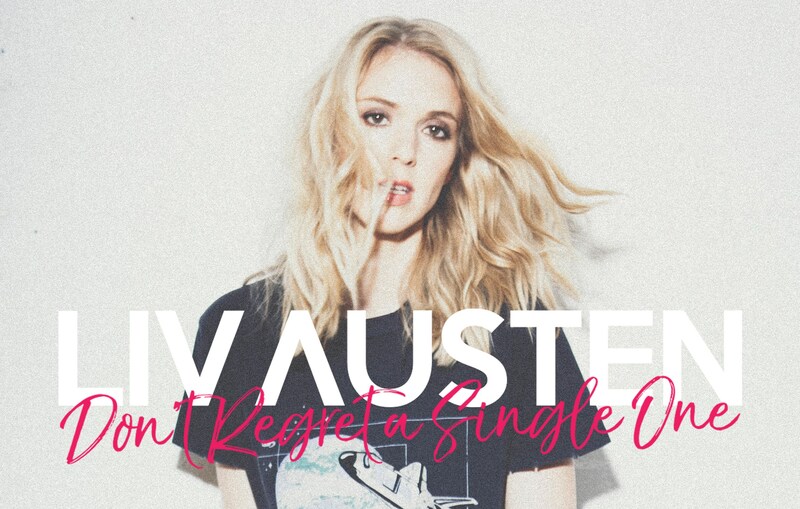 With an exciting Rock-Pop/Country start, Liv Austen delivers a fun-lovin’ up beat tune in her single Don’t Regret A Single One that would tick all the boxes on country radio in the US. Liv Austen goes from strength to strength with every song that she puts out. Don’t Regret A Single One has elements of all the best,early songs from Taylor Swift and all the vocals strengths of artists such as Michelle Branch. Liv is one of the UK’s much loved country artists and it is easy to see why. Her well crafted, easy to listen to music is catchy and exciting and her bubbly, friendly personality translates into her music in a very infectious way. Liv is without a doubt an artist to have on your watch list as not many UK country acts have the cross-over sound that she has. Keep up to date with Liv on socials @LivAusten on Twitter and Facebook.